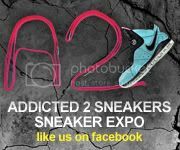 Known for his artistry and skill on the court, rookie sensation Jeremy Lin has taken the world by storm, inspiring millions with his story and his brilliant level of play. 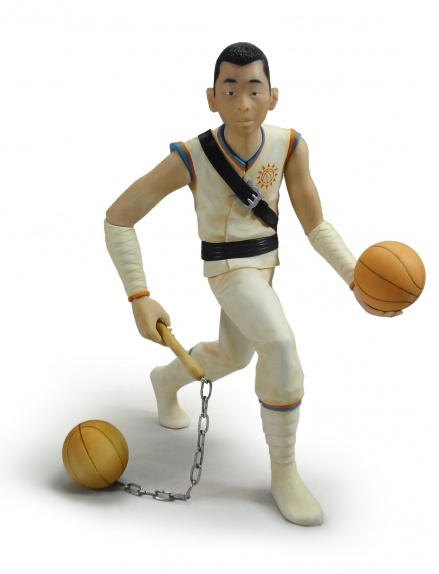 Created by Seattle sculptor Mike Leavitt and sold exclusively by Jailbreak Collective, the Jeremy Lin Action Figure commemorates Lin’s ascension to heroism by mashing Lin with the ‘80s G.I. Joe “Storm Shadow” character. It’s a hand-sculpted, one-of-a-kind piece and is the newest addition to Leavitt’s “Art Army” series, which sold out in 2011 at the Jonathan LeVine Gallery in New York. hand-painted details: Taiwanese flag's sun (w/ basketball) logo, "Lin Seventeen"